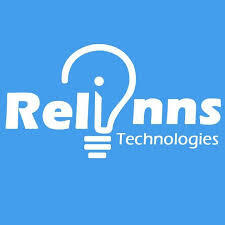 At Relinns, we breathe tech solutions and embrace innovations with open arms. With over 3 years of experience, we have had a phenomenal growth which acts as a testimony to the knowledge we have come to gather over time. We cater to all kind of IT services like Interactive Web Design, Web Development, Mobile Apps Development, Chatbot Development, SEO, SMM, Digital Marketing.